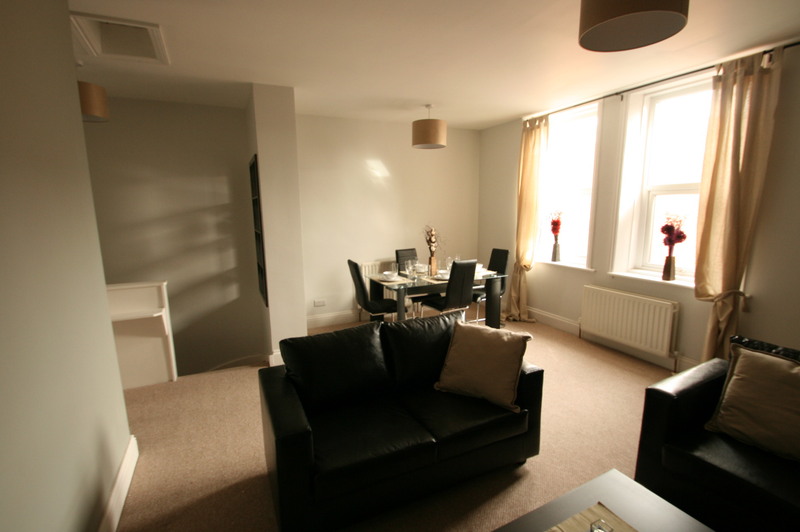 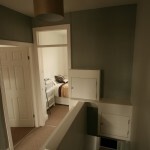 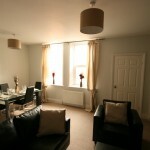 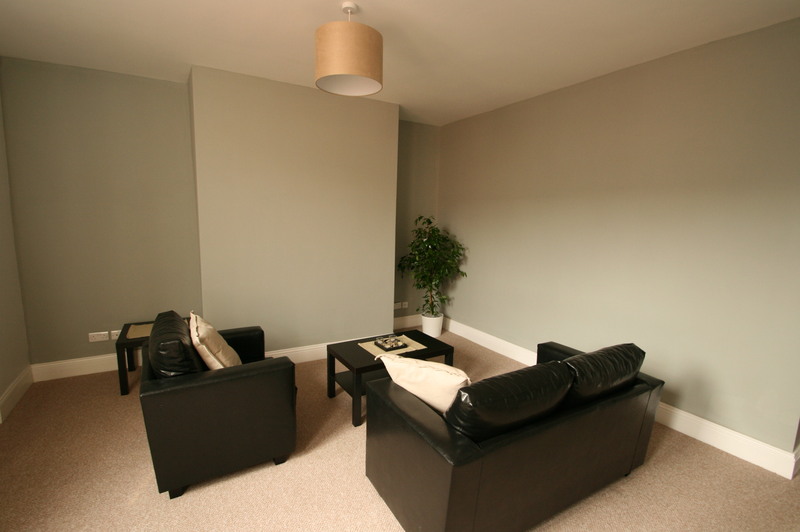 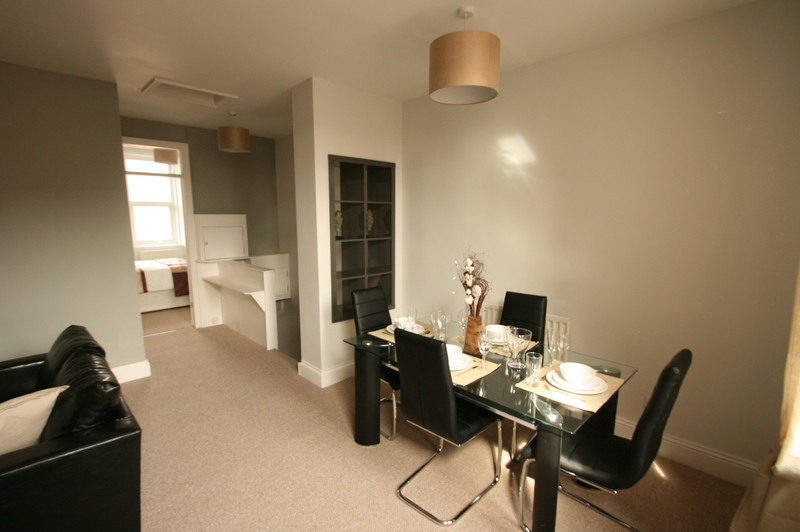 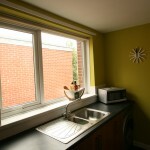 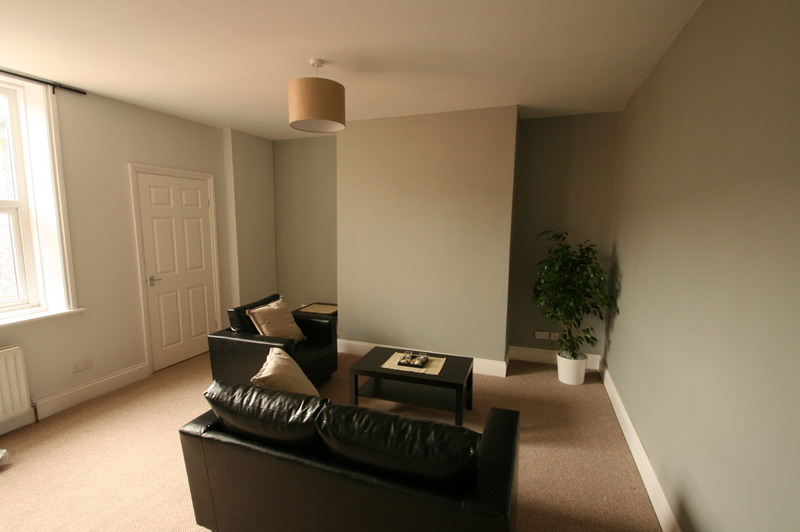 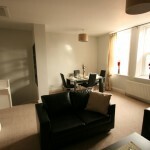 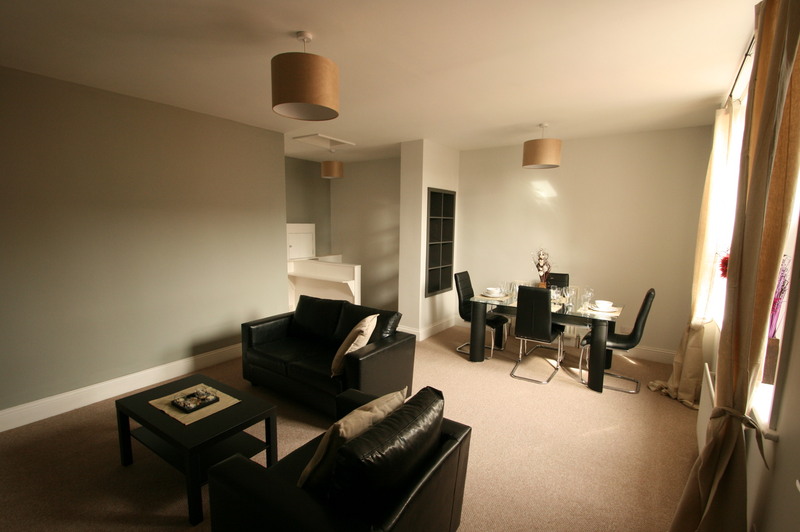 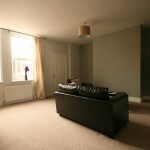 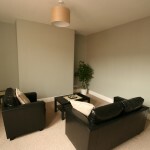 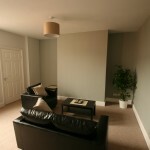 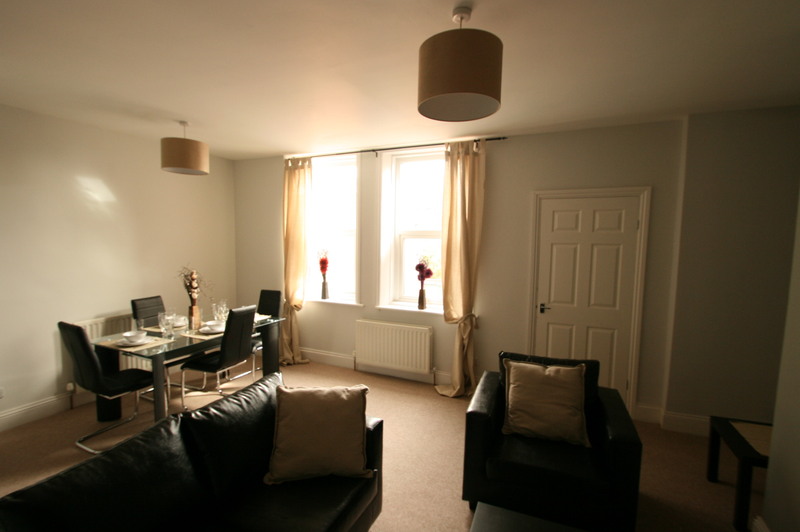 Fabulous, newly refurbished upper Tyneside flat conveniently located at the bottom of Hotspur St. 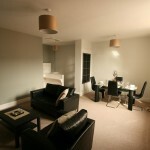 This is probably our best 2 bedroom flat ever! 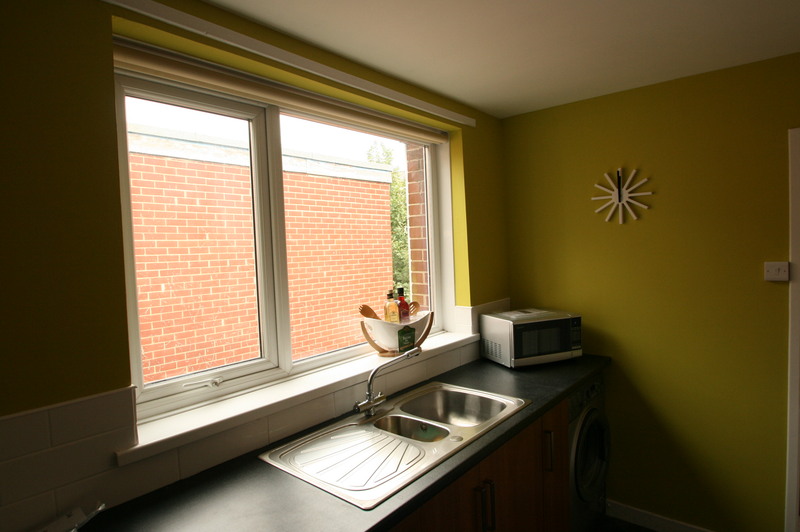 You’ll have to be quick to bag this one as it is sure to be our most popular flat, (it has always let on the first viewing). 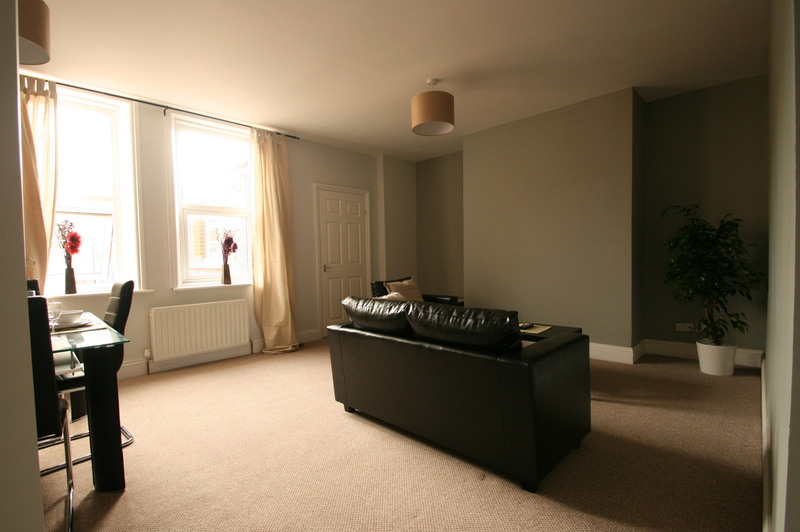 As you go up the stairs you are greeted by a fantastic open plan space that makes up the living room and dining area. The living area has leather sofas and stylish Ikea coffee and side tables. 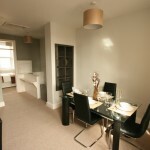 The dining area has a glass and leather table with 4 comfortable leather chairs. 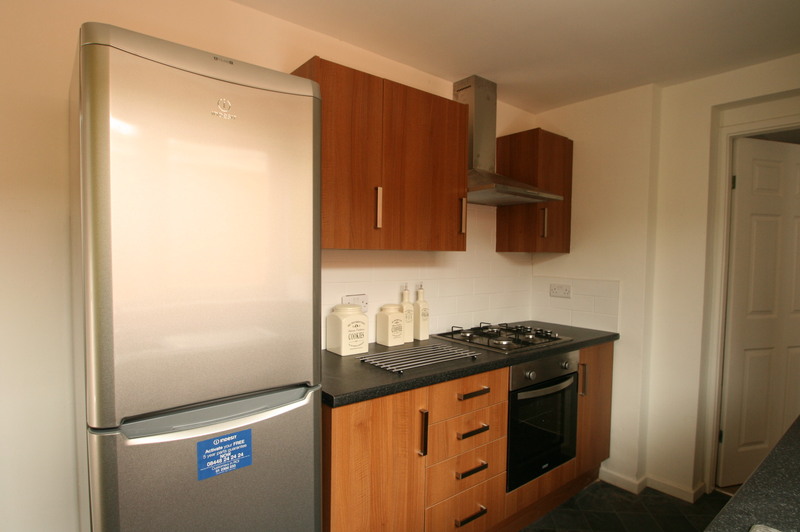 Through into the kitchen and you find a modern fully fitted kitchen with a built in electric oven, gas hob and stainless steel cooker hood. 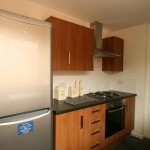 the kitchen is finished with stylish silver washing machine, microwave and tall fridge freezer. 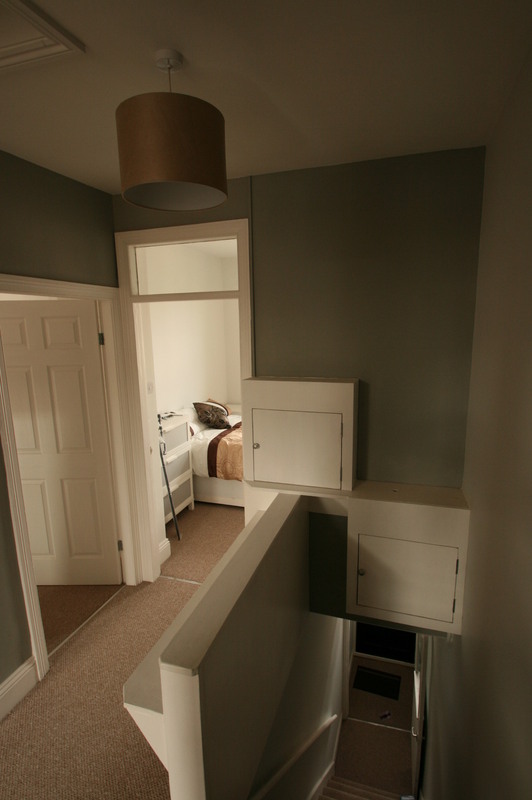 The bathroom benefits from a toilet, sink and bath with twin head power shower with instant hot water form the combination boiler. 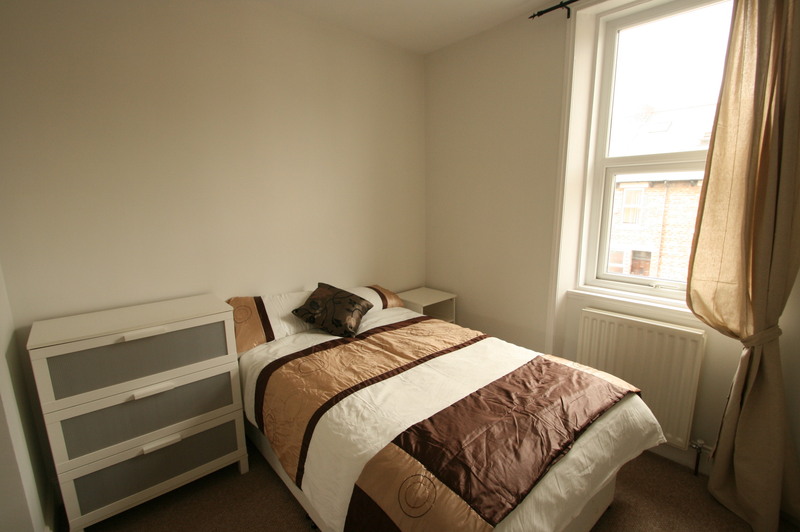 A chrome towel rail finishes the room perfectly. 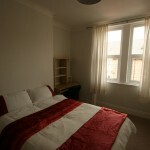 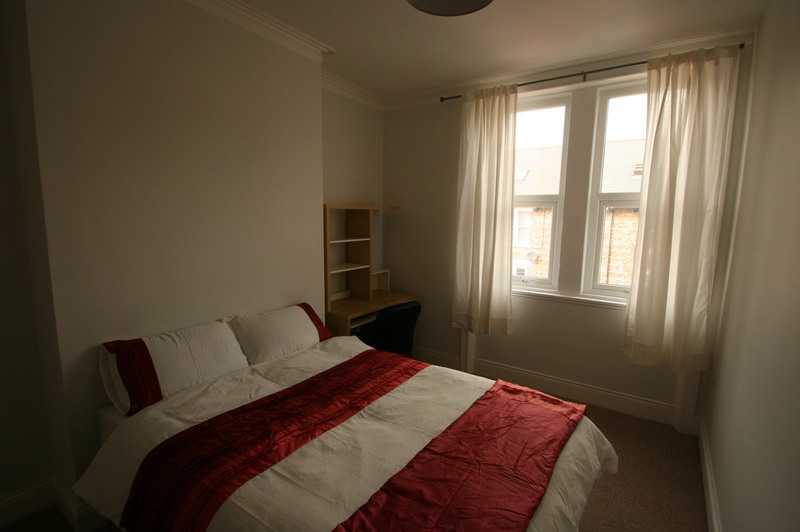 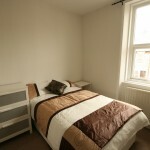 The two front bedrooms are furnished with Ikea furniture and easily accommodate the double beds.